Flatcars are the very type ever employed by the railroad industry. Indeed, it sounds rather outlandish but is basically the truth. 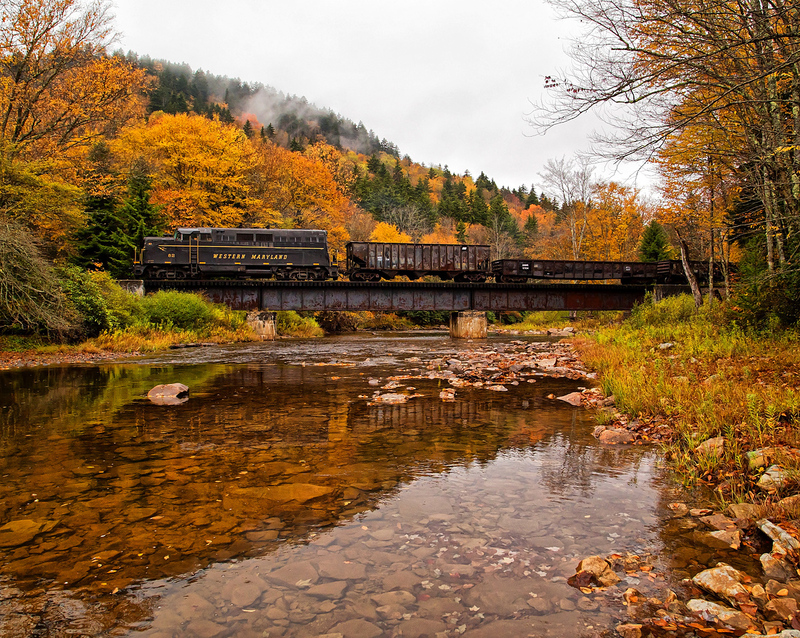 The car also predates common-carrier railroads themselves by first being used in the mid-1820s to haul large stones in New England. Throughout the mid-19th century the design remained virtually unchanged thanks to its redundant, flat deck layout allowing it to handle numerous commodities. 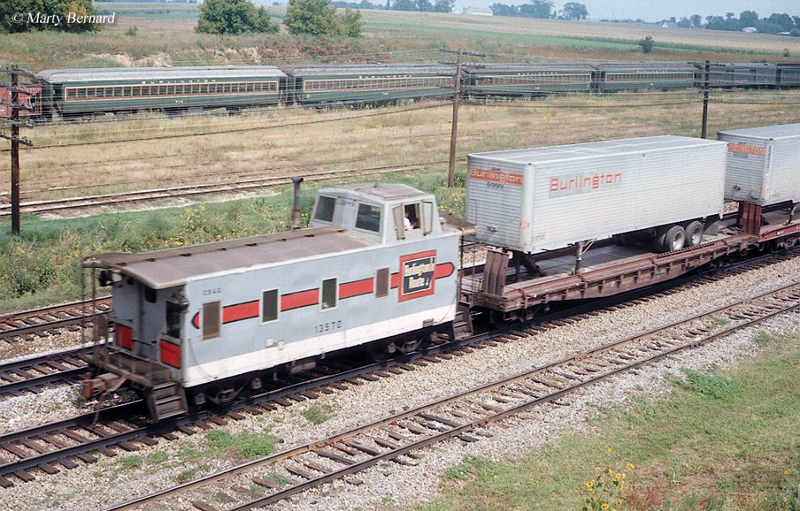 However, today there are now several variants from well cars (intermodal/containers) and center-beam flats to spine cars (intermodal/trailers) and depressed-center flats. For example, a new type of use for the car occurred during the piggyback revolution really began to take off following World War II, which was a service transporting large numbers of truck trailers in unit or mixed trains. The definition of the flatcar is rather self-explanatory, a basic design consisting of a flat, horizontal surface (deck) that usually equipped with standard two two-axle trucks to transport any type of cargo capable of withstanding any type of weather condition during its trip. 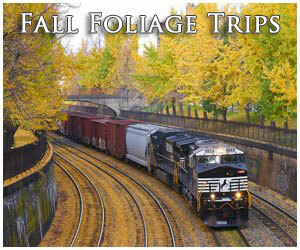 The basic flatcar can haul anything from farm equipment and containers to industrial parts and even rails. 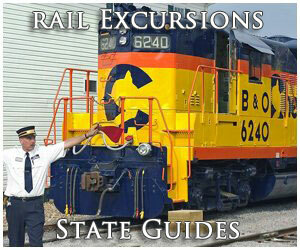 Its flexibility and redundancy has nearly always made the car desirable by railroads. As a result its general shape and design changed little for more than a century. The first known use of a flatcar occurred on America's first operational railroad, the Granite Railway of Quincy, Massachusetts. This horse and mule-powered operation began service in 1826 to handle large chunks of granite from a quarry to the Neponset River using a wooden-railed right-of-way (later replaced with iron). 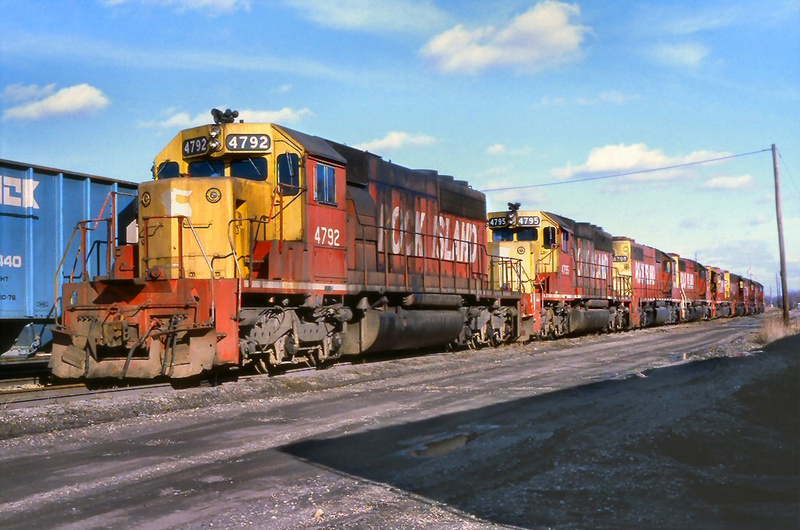 According to Mike Schafer's book, "Freight Train Cars," some rocks weighed as heavy as 65 tons and the railroad employed timber-planked cars on four wheels (two axles resembling wagon wheels) to handle them. After common-carrier systems began service a few years later, beginning with the Baltimore & Ohio, more sophistication took root. The company developed a so-called "baggage container car" which featured end and floor railings to tie down wood crates loaded with baggage. As railroads began hauling more and differing types of freight specialized cars were needed to do so, particularly to keep some products out of the weather. This soon led to the develop of the gondola and boxcar both of which can trace their origins back to the flatcar. 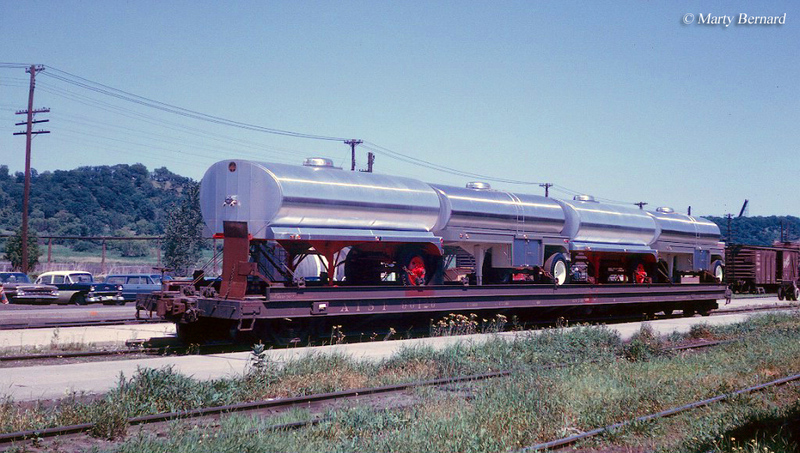 The most significant change to the flatcar has been its increased length, the addition of standard two-axle trucks (which occurred around the middle of the 19th century), and the various types now available to haul specific loads. 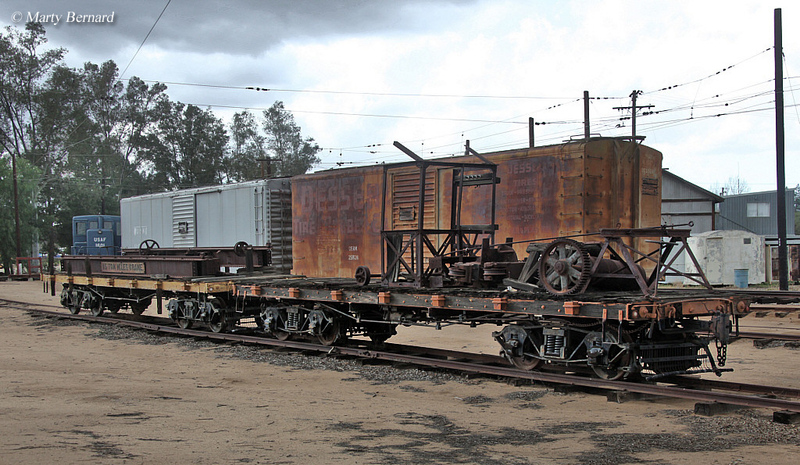 During the 1850s flatcars were being constructed partially of iron with lengths of 25 feet by 8 feet wide. They also featured side pockets whereby iron or wooden stakes could be placed to keep large, high-centered loads from shifting or falling off (such as logs or lumber). During the 20th century the car continued to grow reaching 40 to 50 feet in length and 10 feet wide. This became the standard until the post-World War II period when specialization and other factors led to the car's size growing to 85 feet or more allowing it to handle truck trailers. The trailer-on-flatcar, or TOFC, concept appeared at least as early as 1926 when the most unlikely of railroads began experimenting with the concept; the Chicago, North Shore & Milwaukee , a large interurban system which served its namesake cities. 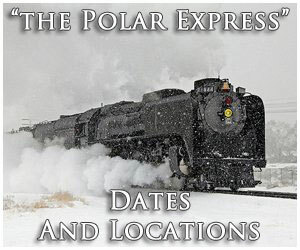 The North Shore Line was followed by the innovative Chicago Great Western in 1936, the first standard railroad to adopt TOFC in 1936. Similarly, COFC, or container-on-flatcar service dates back to at least 1928 when the Pennsylvania Railroad tested the idea using specialized 40-foot flatcars which carried five containers. It was discontinued in 1950. 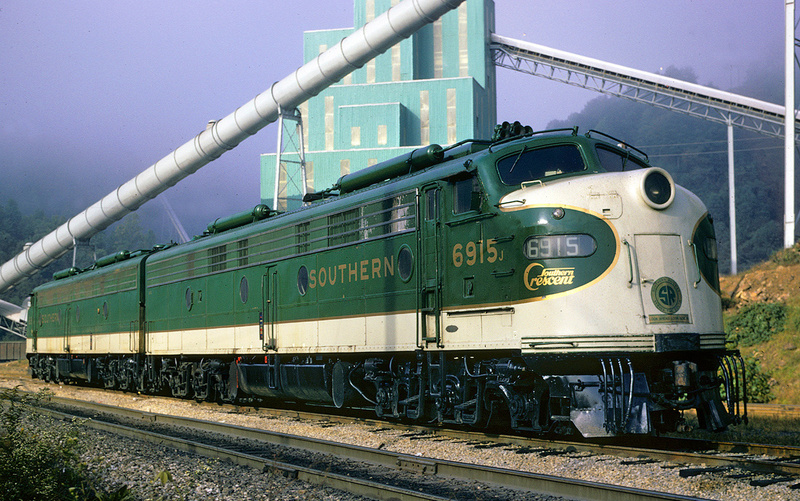 As the 1950s gave way to the 1960s TOFC, also known as "piggyback" (since the truck trailers "piggybacked" their trip on flatcars), began to gain momentum with many Class Is using the service in one form or another. 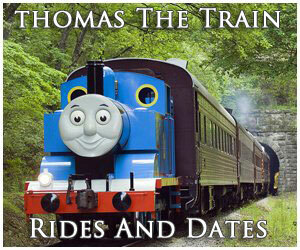 Some truly embraced the idea and the PRR was again at the forefront with its TrucTrainservice. Railroads began blocking entire TOFC trains and they were usually given top priority over their particular route, known as “hotshots.” Names likeTrailerJet, Apollo, Razorback, Thunderhawk, and Flexi-Van began popping up on many lines. Today, instead of using traditional flatcars to haul truck trailers, a new type of car known as a spine-car was developed. Essentially a center beam on trucks the car is specially equipped to haul trailers as well as quickly load and unload them. Aside from the standard flatcar there is the center-beam flat. This car is just that containing a center beam with tall bulkheads on each end. Equipped with standard two-axle trucks the car is typically used to haul paper, lumber, drywall, or some other type of bulky construction material such as insulation. 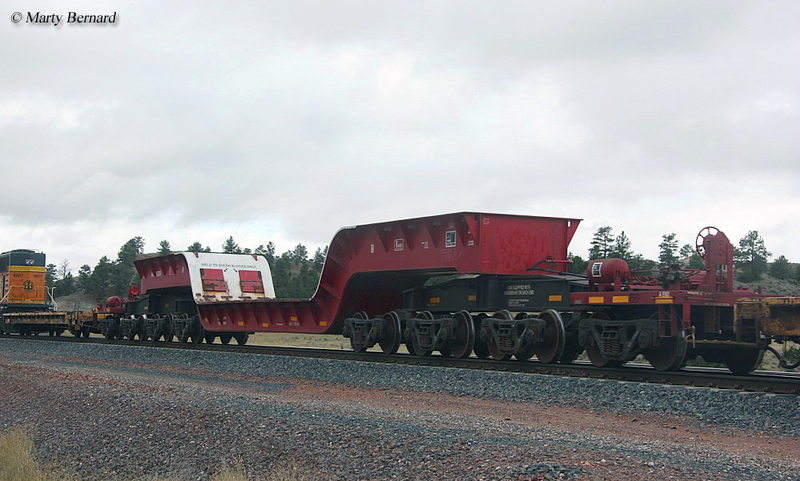 Similar to the center-beam is the bulkhead flatcar, which lacks the center beam but includes end bulkheads to haul heavy loads and not allowing them to shift horizontally. Often, lumber, logs, or pulpwood will be handled on these cars. A new type of car are today’s well cars (also referred to as stack or intermodal cars) developed over the past twenty years to haul international containers in loads of one or two (typically two if railroad tunnel and bridge clearances will allow) from port to market and vice-versa. While the car has been embraced for its efficiency it is actually nothing more than a glorified flat car. The stack car was also another step in the evolution of COFC service. One final type of flatcar is the depressed-center flat, which is still used today, capable of handling extremely heavy or tall loads. The car’s very low center of gravity coupled with its extra two axles, giving it six in total, offers the ability to haul these types of loads. Usually you can find it carrying some type of heavy or bulky industrial equipment such as a large electric transformer. Today flatcars are seeing a renewed surge in use thanks largely to the growth of intermodal. Keep on the lookout as almost any mixed freight train you spot will carry some type of flatcar in transit, from the utilitarian flat deck to bulkhead designs.